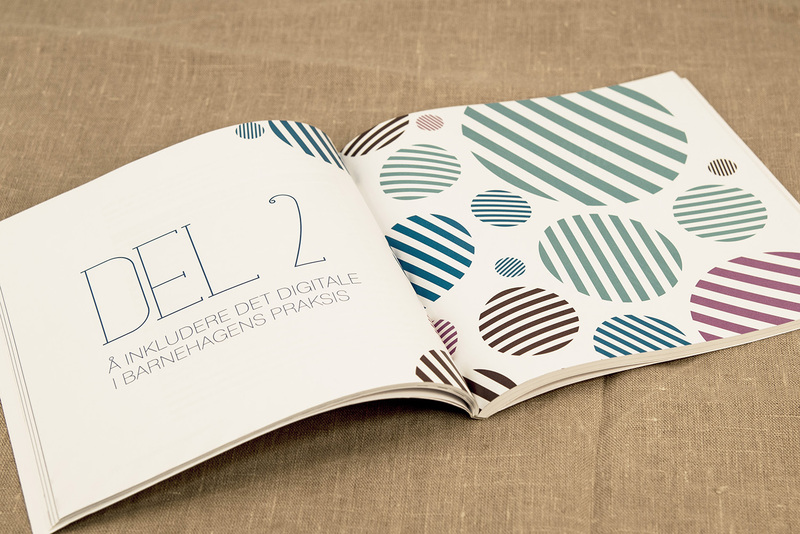 We start from the knowledge of the principles of typography and Adobe environment, this is the beginning. 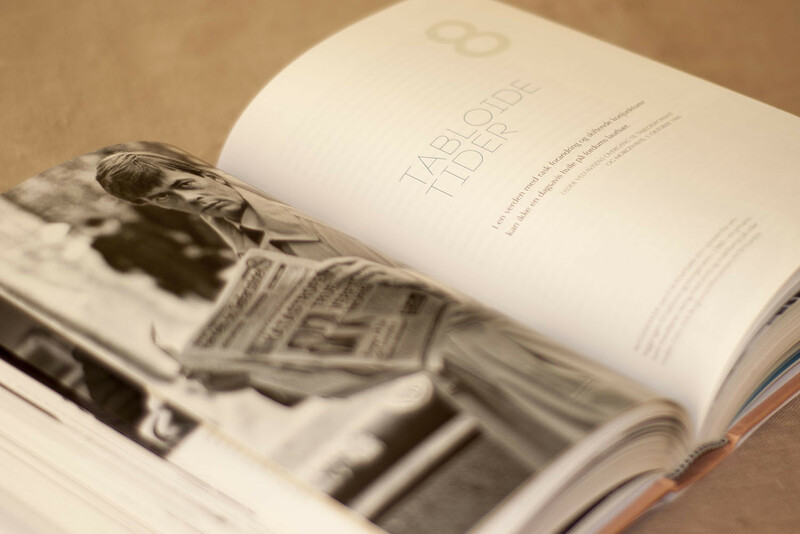 Then there is experience measured of the quantity and importance of the events and people encountered. 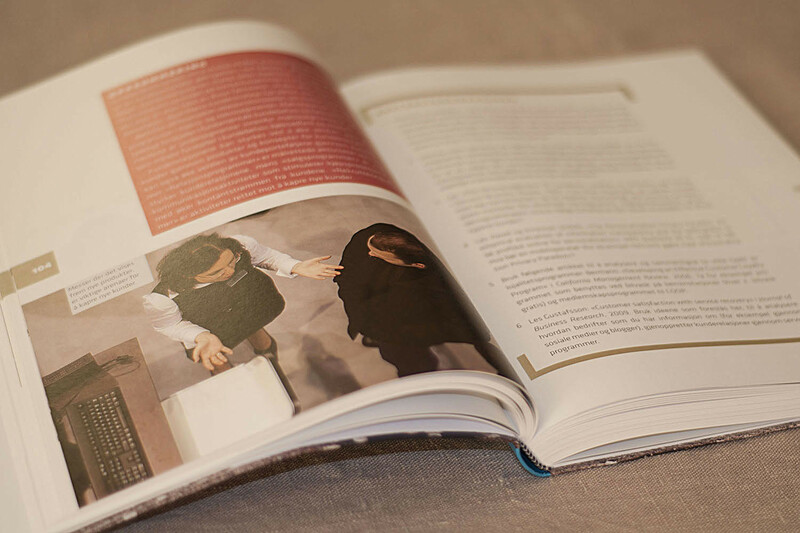 Then there is passion, work in a fully immersion which is the motor of continuous exploration and thirst for knowledge. 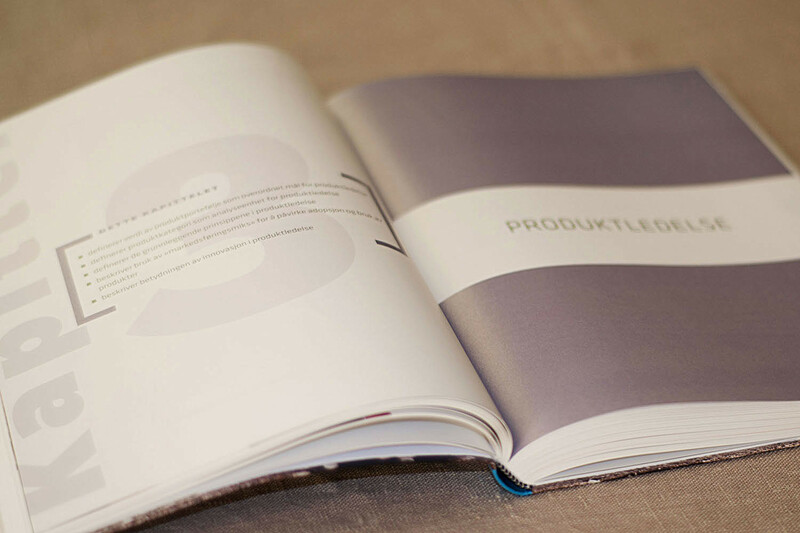 The vision of the development that is constantly raising new ideas. 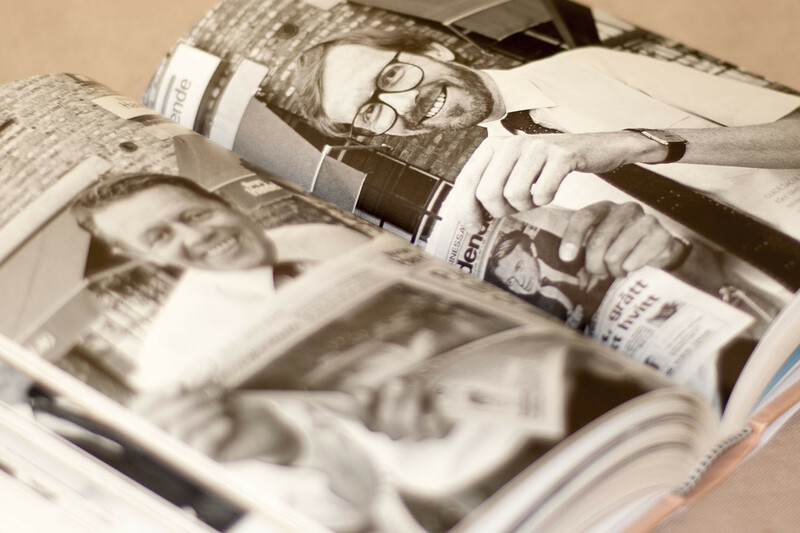 We know where we want to be tomorrow. 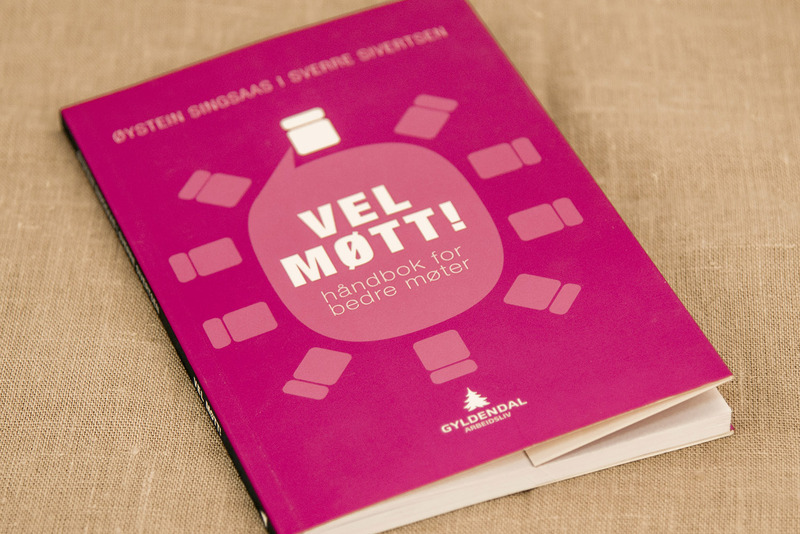 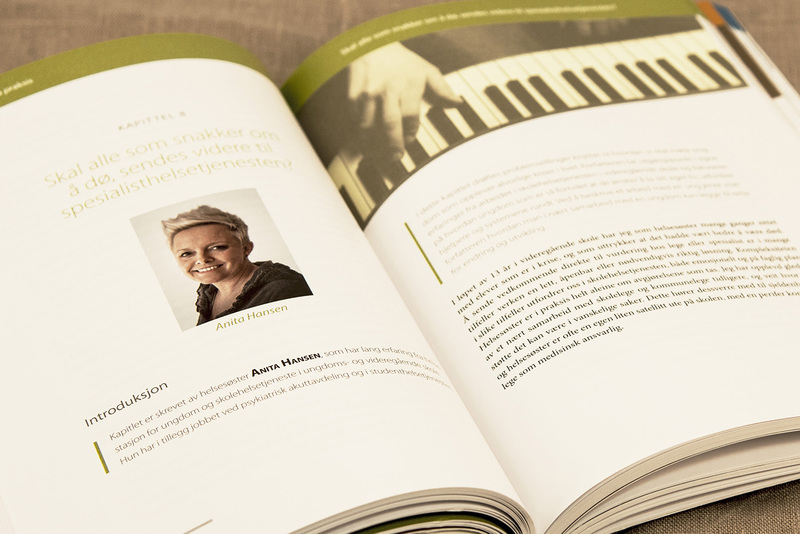 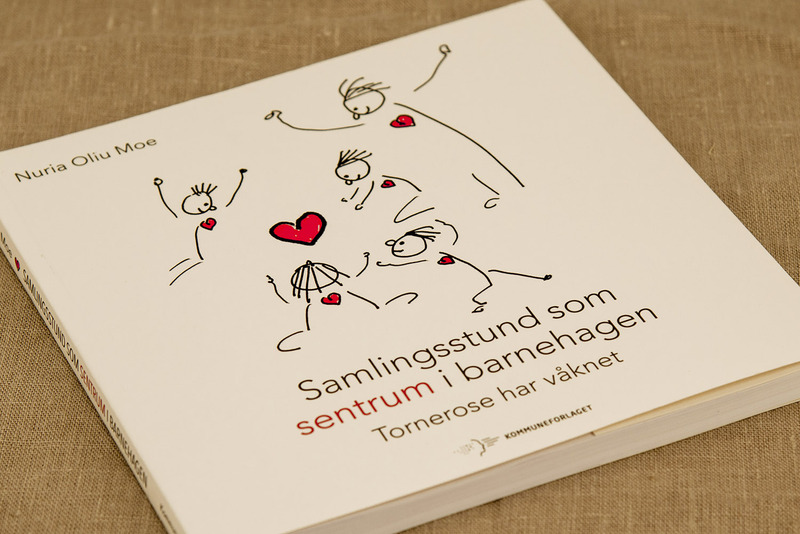 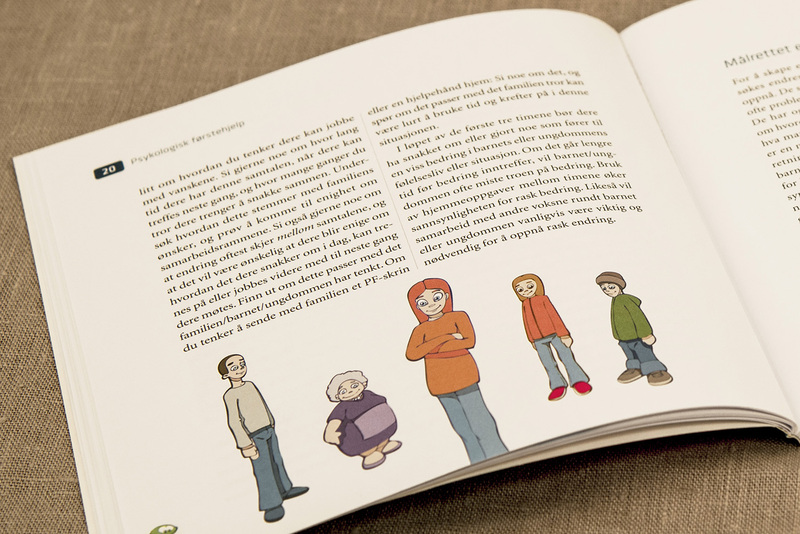 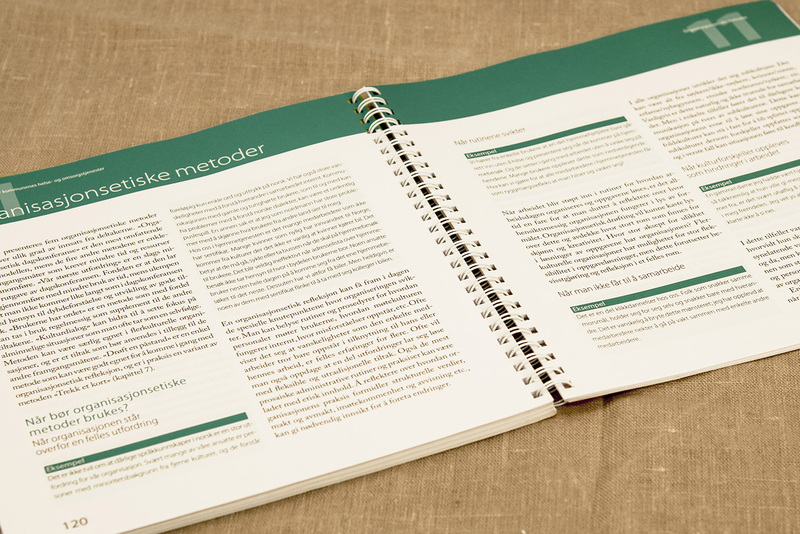 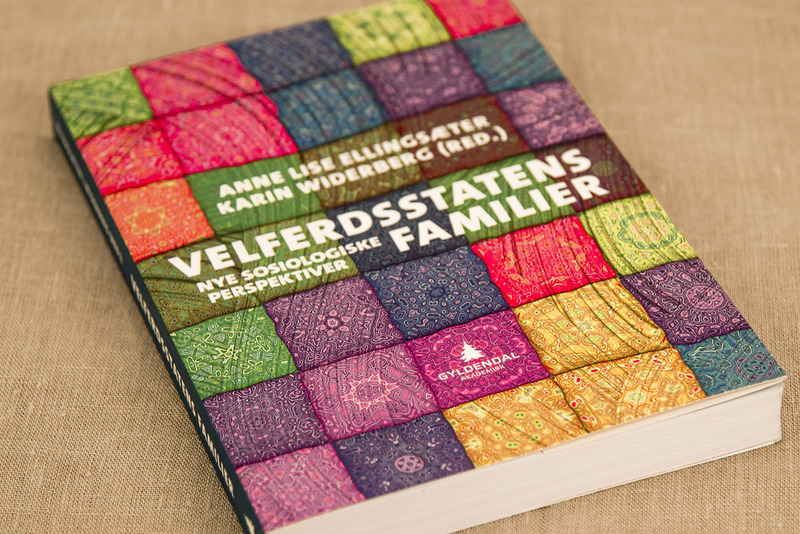 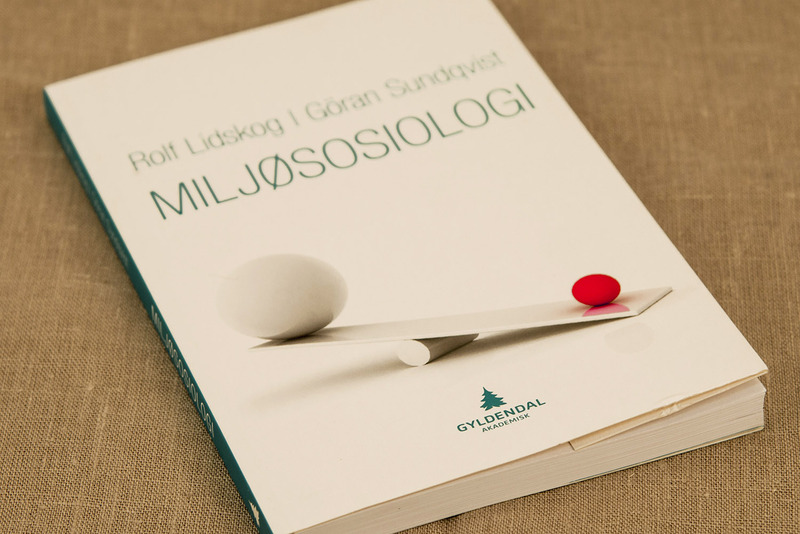 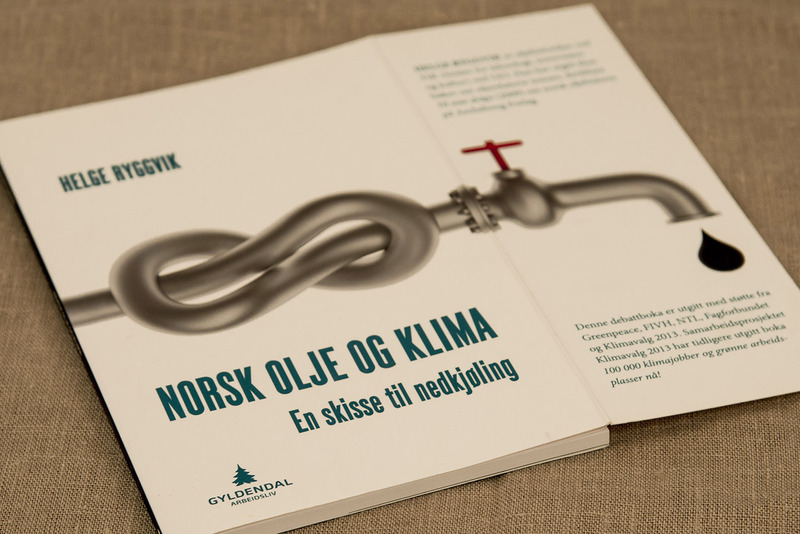 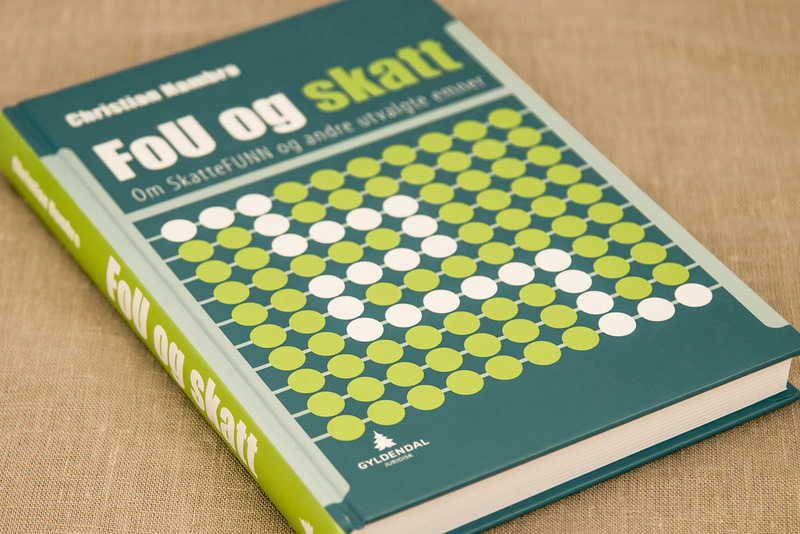 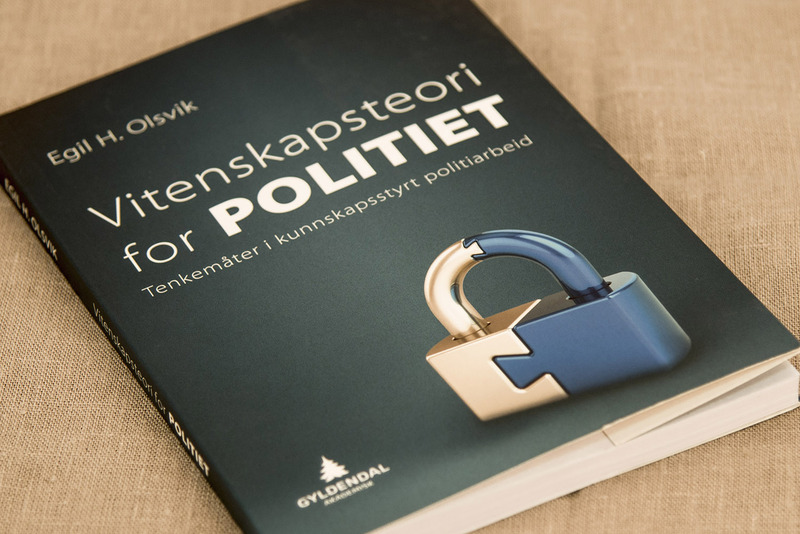 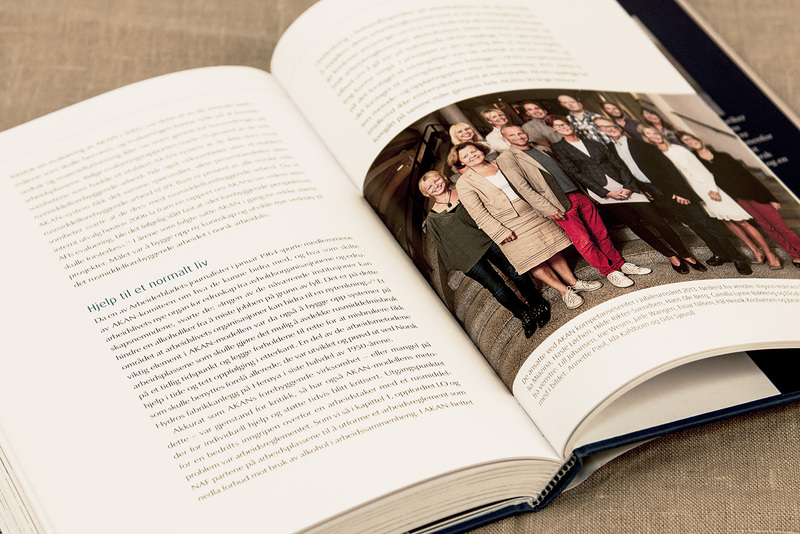 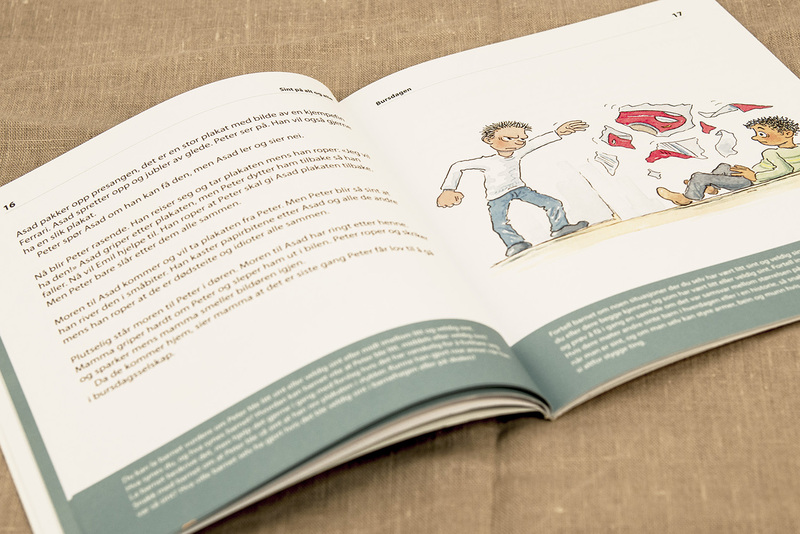 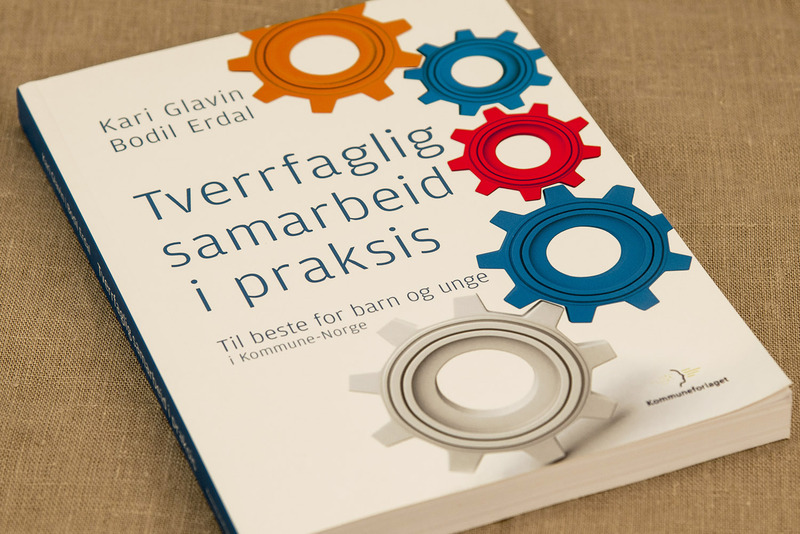 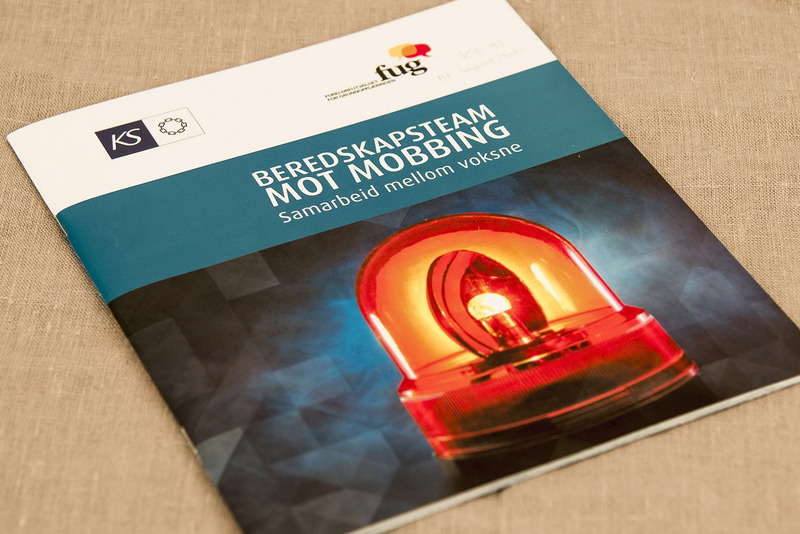 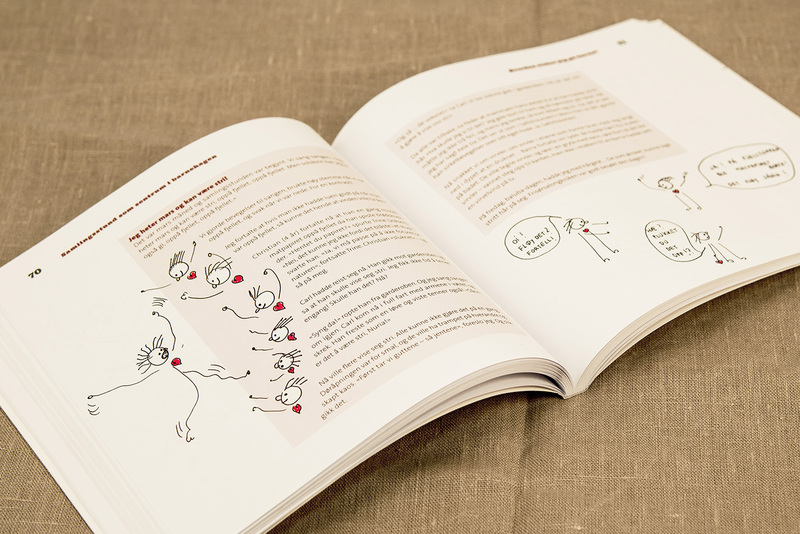 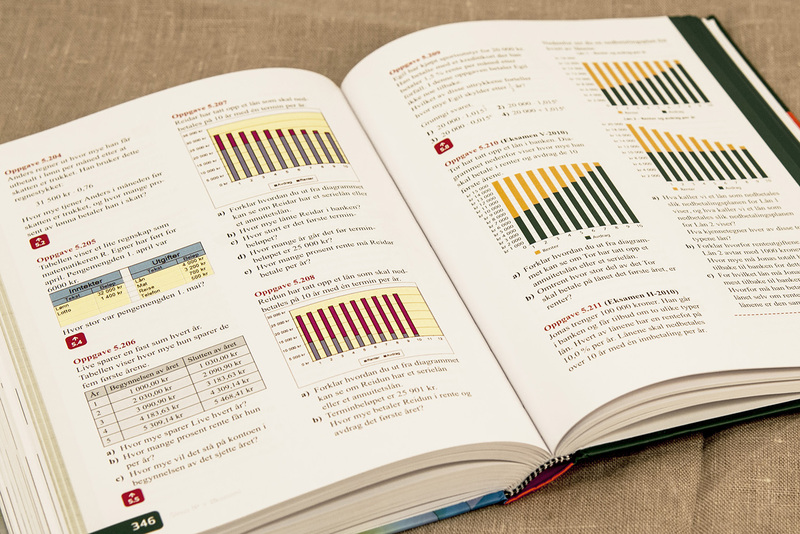 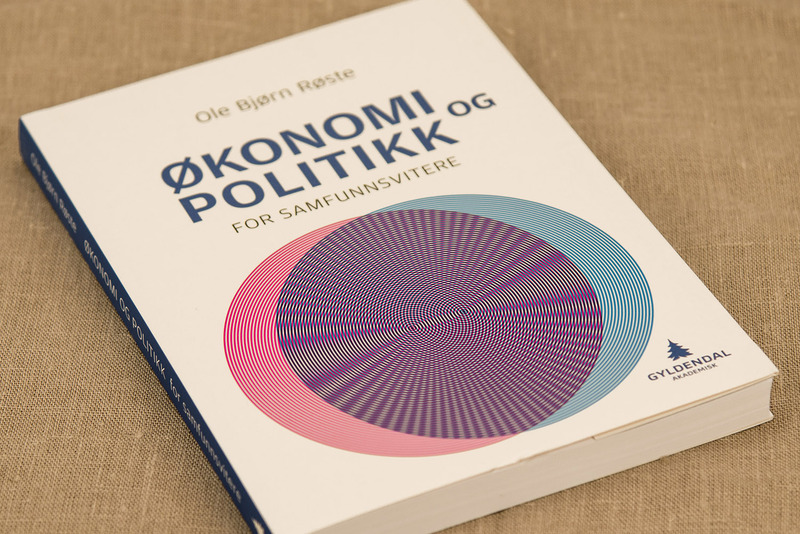 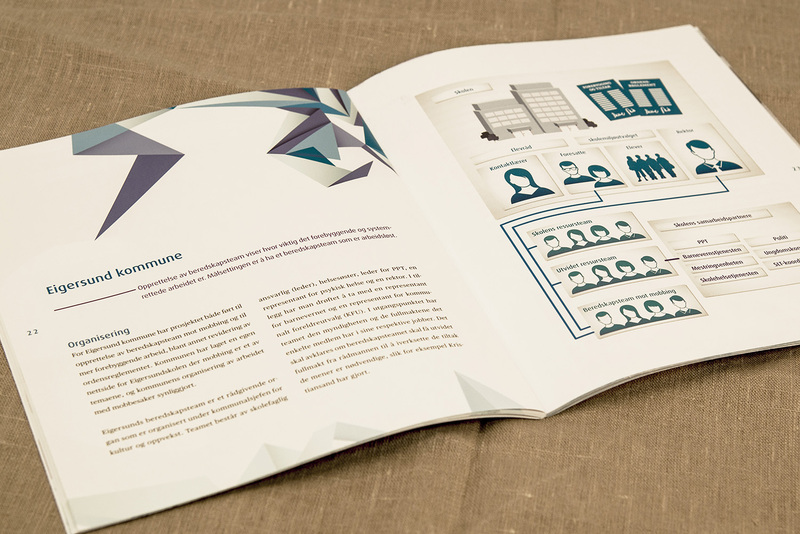 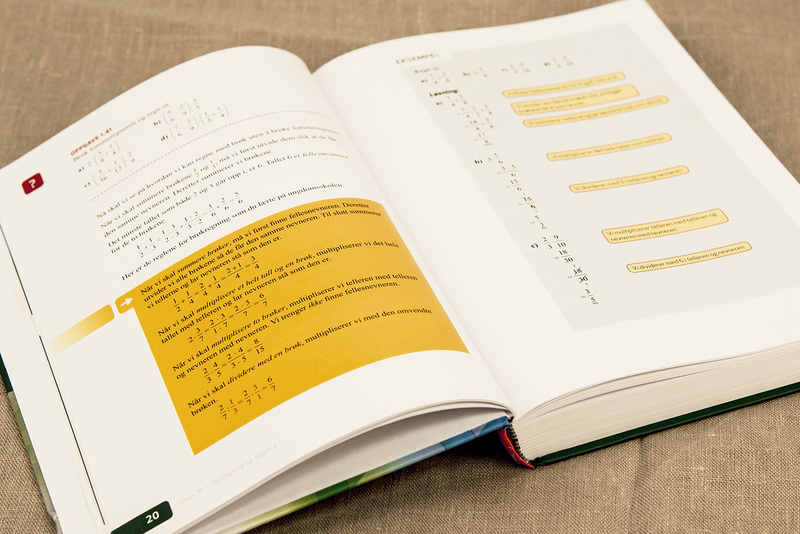 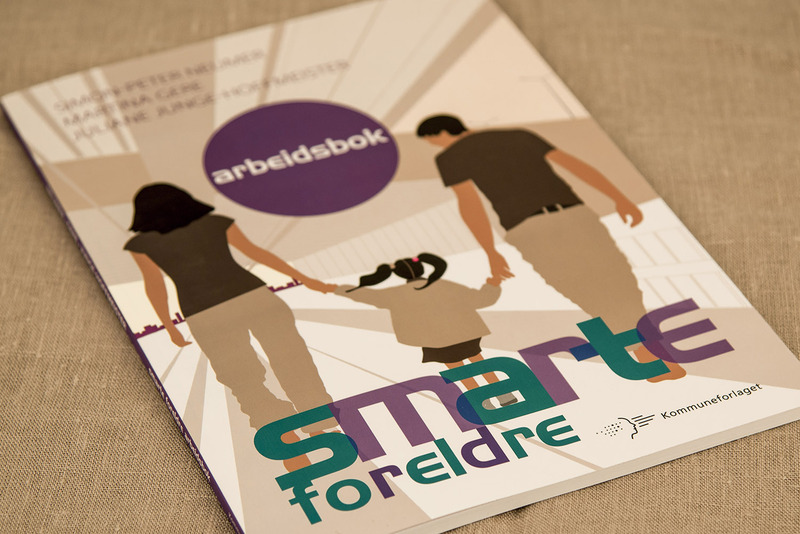 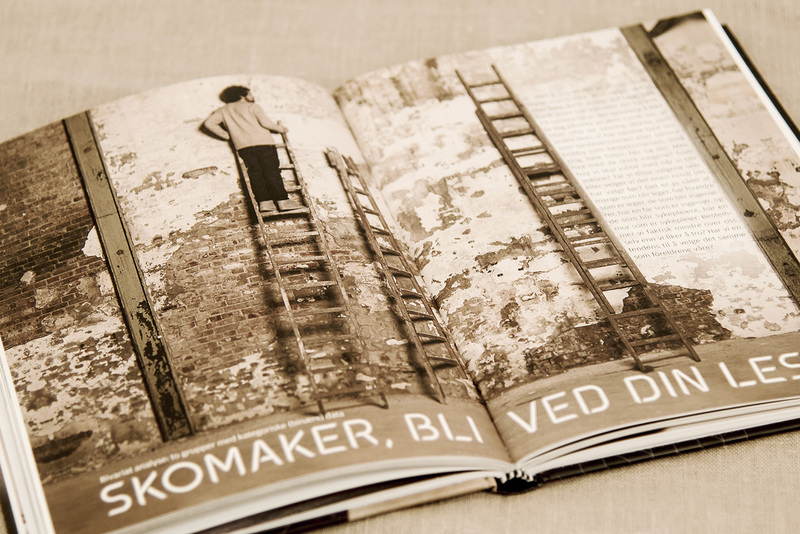 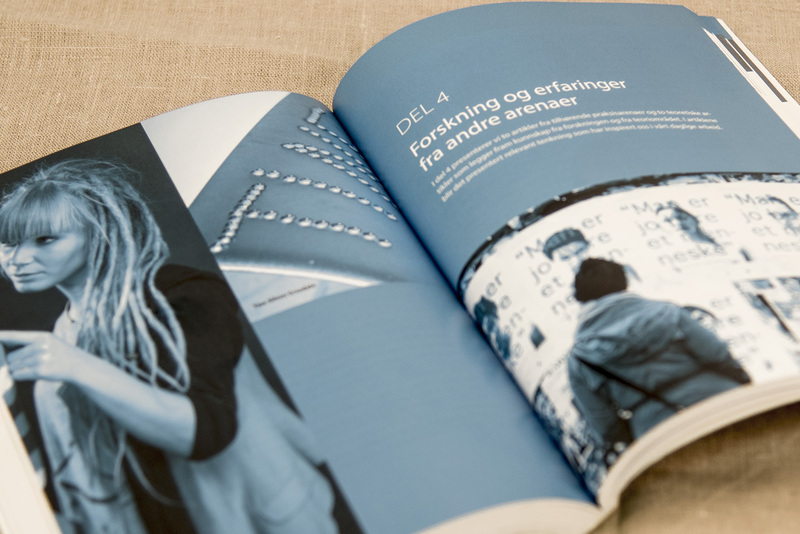 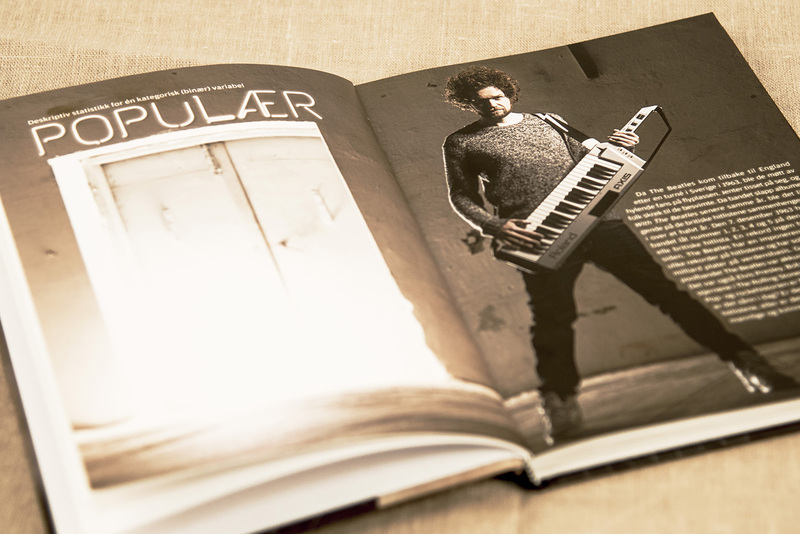 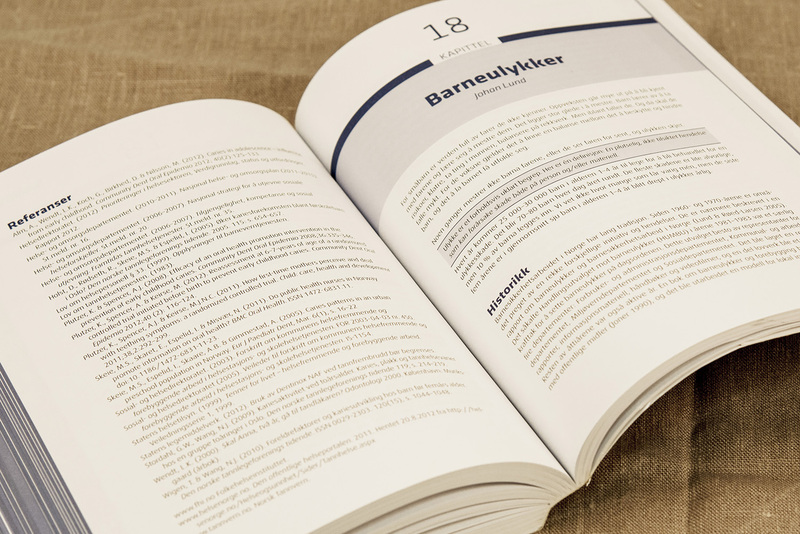 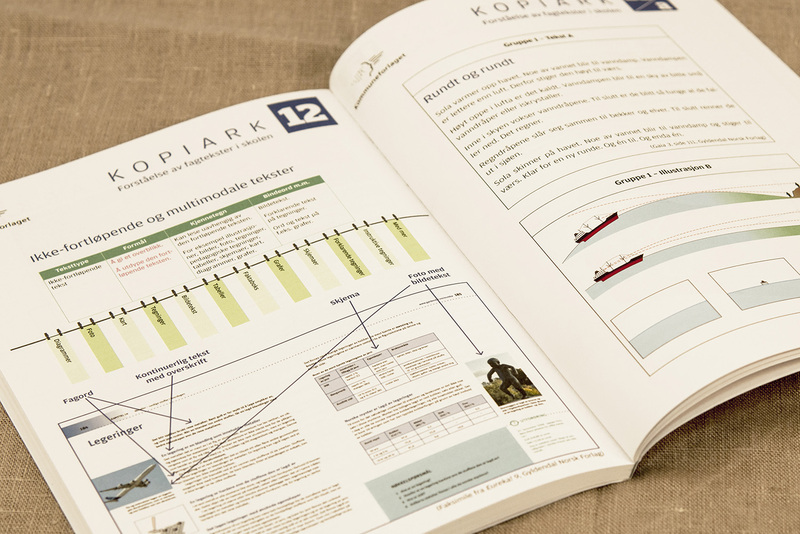 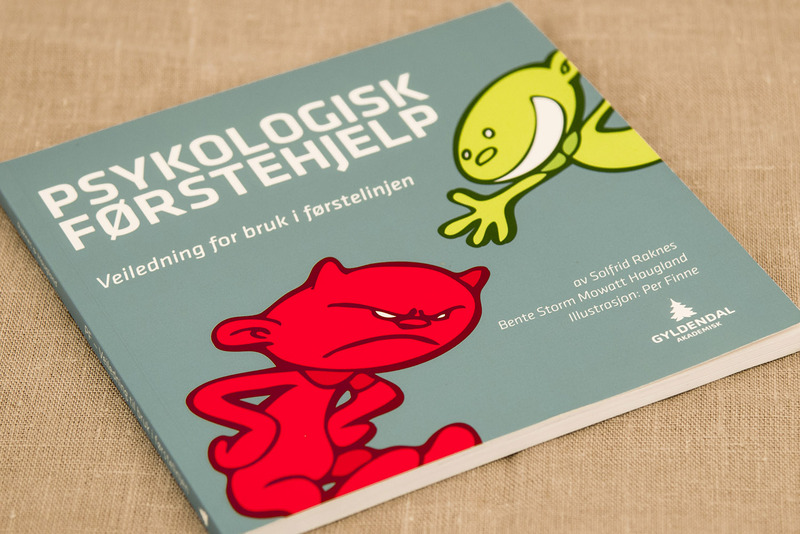 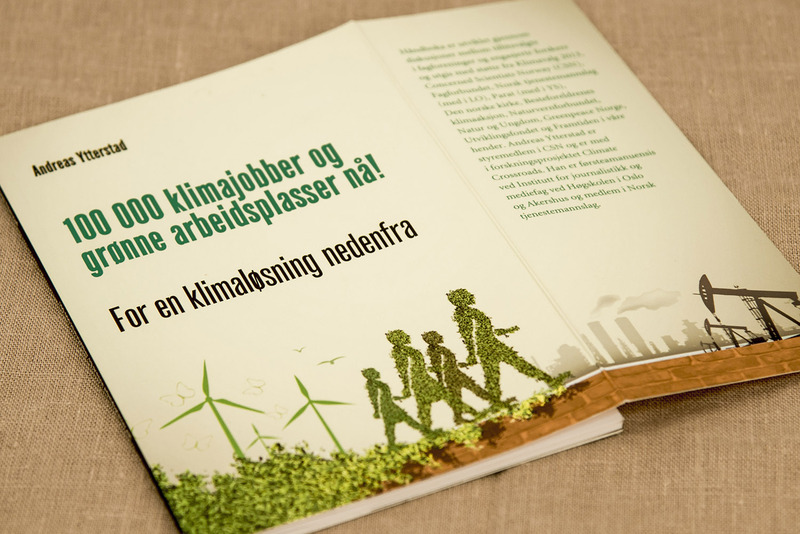 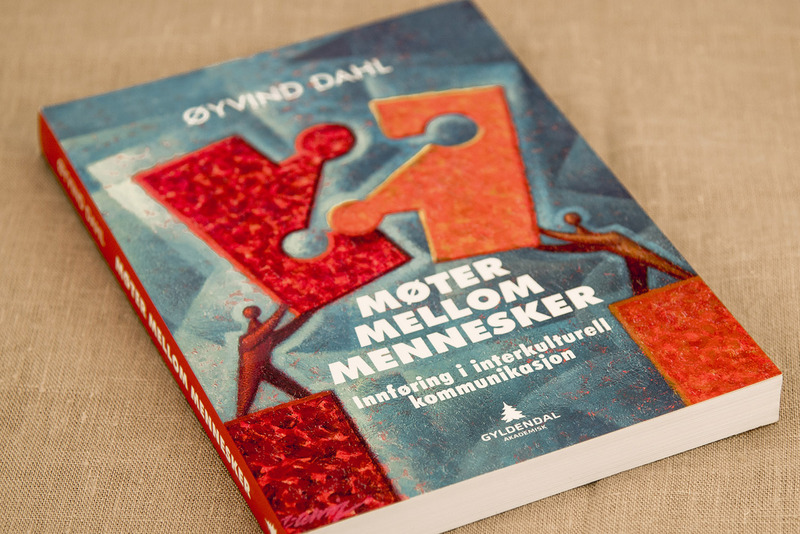 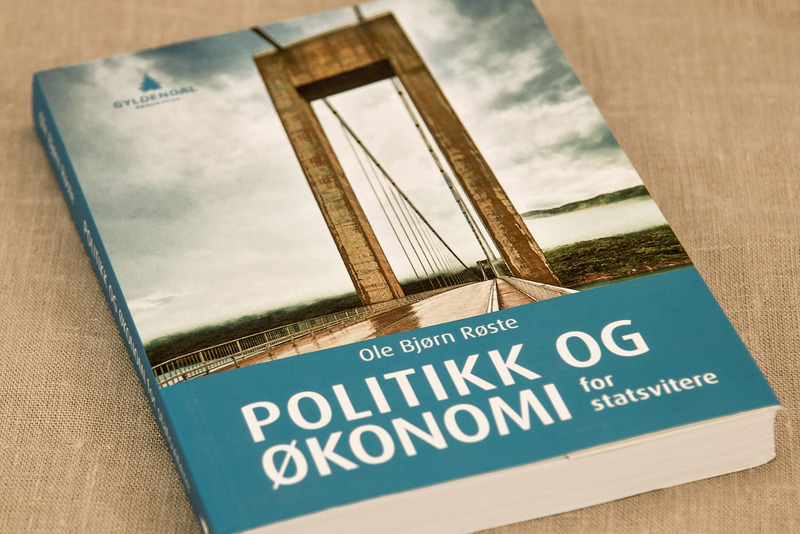 We gain more and more recognition in the publishing market in Norway. 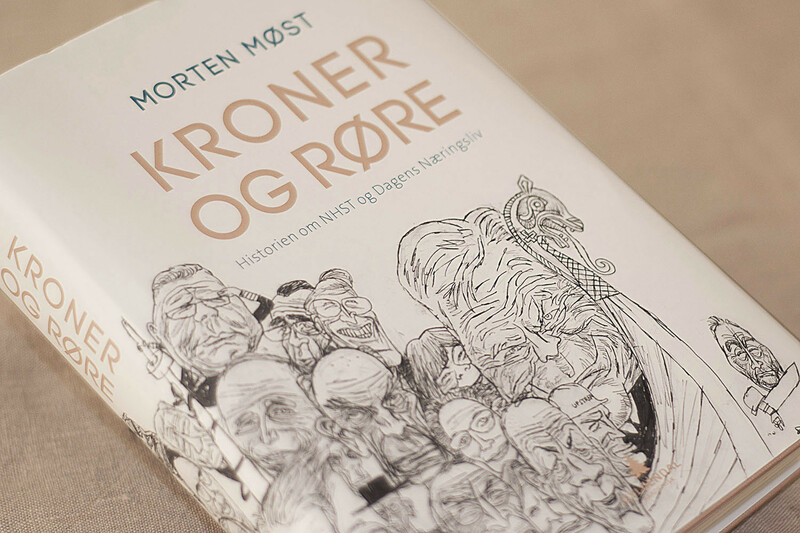 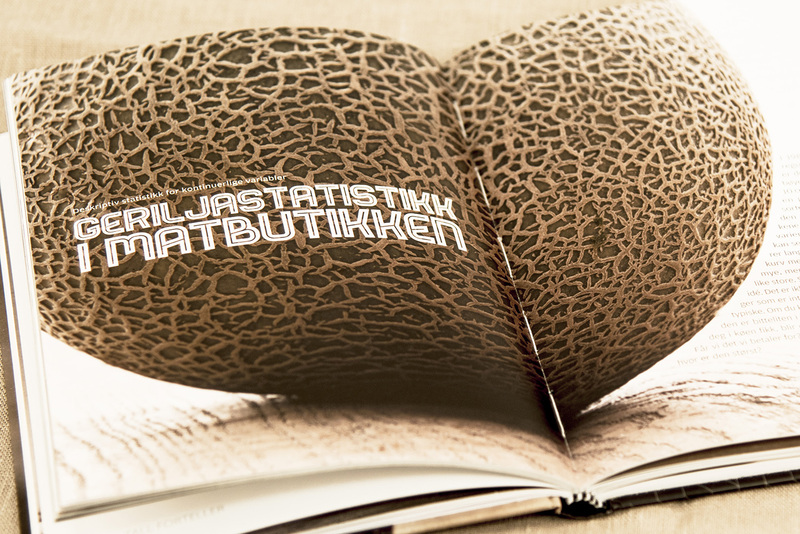 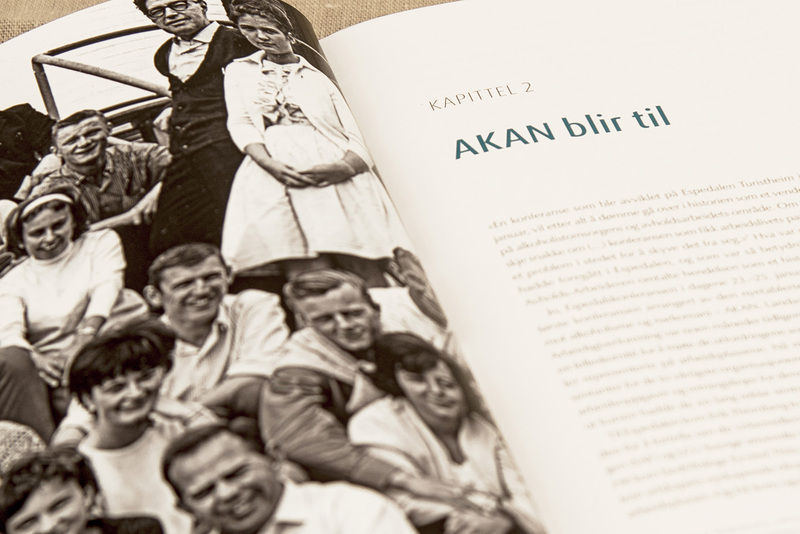 The project of our colleague was awarded for the graphic design in Årets vakreste bøker 2014, Norwegian competition for the most beautiful books of the year. 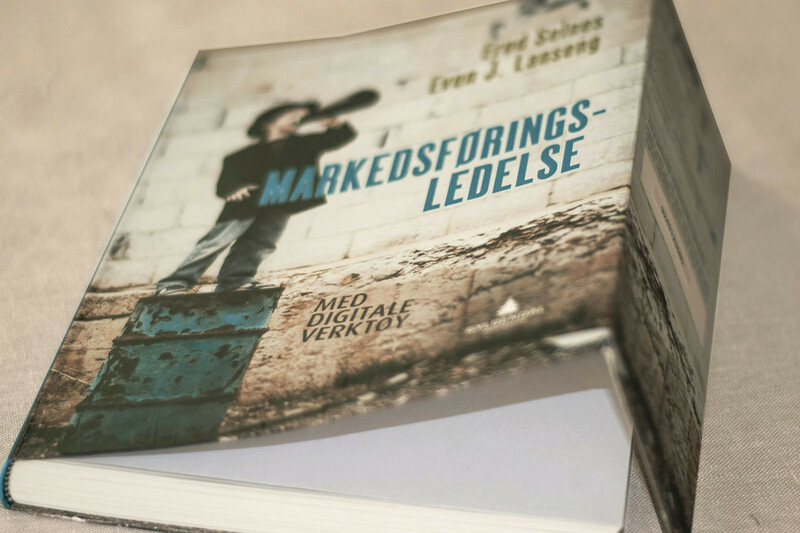 Our project “Making waves” got very good review in the Norwegian newspaper in 2015.